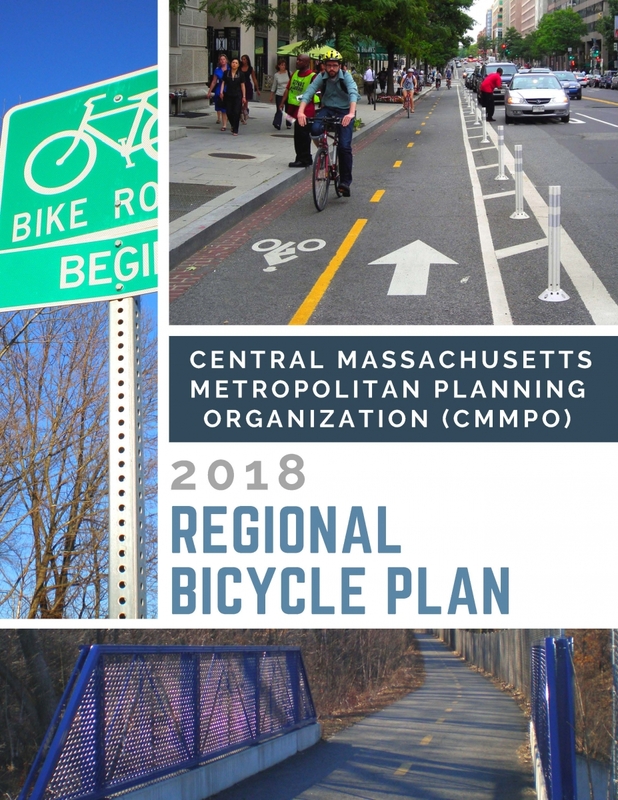 The 2018 CMMPO Regional Bicycle Plan serves as an update to the 2011 Regional Bicycle & Pedestrian Plan. In order to allow for a more thorough analysis, the two components of the former plan have been split for the current update. 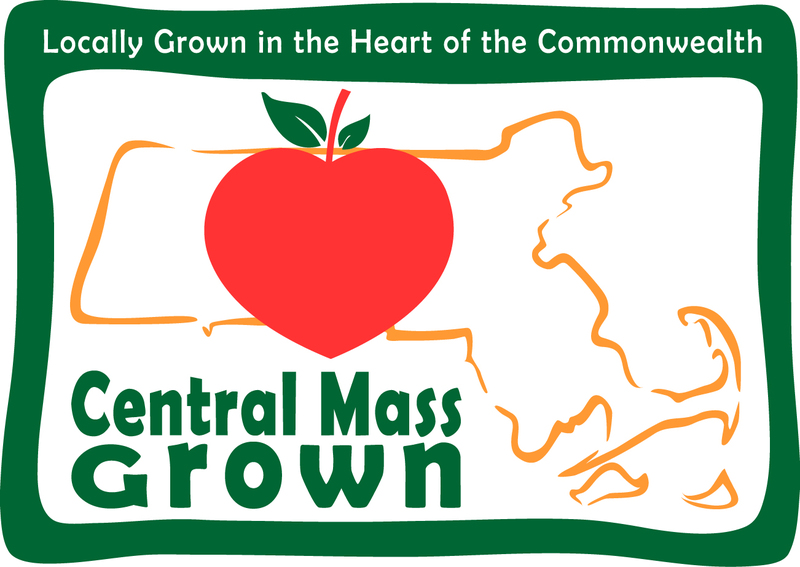 This decision was made to reflect MassDOT’s current efforts with the Statewide Bicycle Plan and the Statewide Pedestrian Plan. The 2018 Regional Bicycle Plan has seven major associated tasks: Existing Conditions/Data Collection, Analysis of Existing Conditions, Strategies/Facility Recommendations, Implementation/Benchmarking, Documentation, CMMPO Bicycle & Pedestrian Advisory Committee, Public Participation/Outreach. The CMMPO Regional Bicycle Plan is intended to identify opportunities for encouraging and enhancing bicycle travel within the CMMPO region. The recommendations contained herein should be used as a guide for local jurisdictions in taking advantage of these opportunities. The intent of this plan is not to secure funding for every project, but to identify potential opportunities. The CMMPO Regional Bicycle Plan will serve as the bicycle component of the upcoming CMMPO Long Range Transportation Plan (LRTP). The goals of the Regional Bicycle Plan must be consistent with the goals of Mobility2040, the current LRTP, but also the LRTP that will begin development over the next year. Implementation of the recommendations of this plan will provide for a comprehensive bicycle transportation network that is focused on accessibility, mobility, and safety.